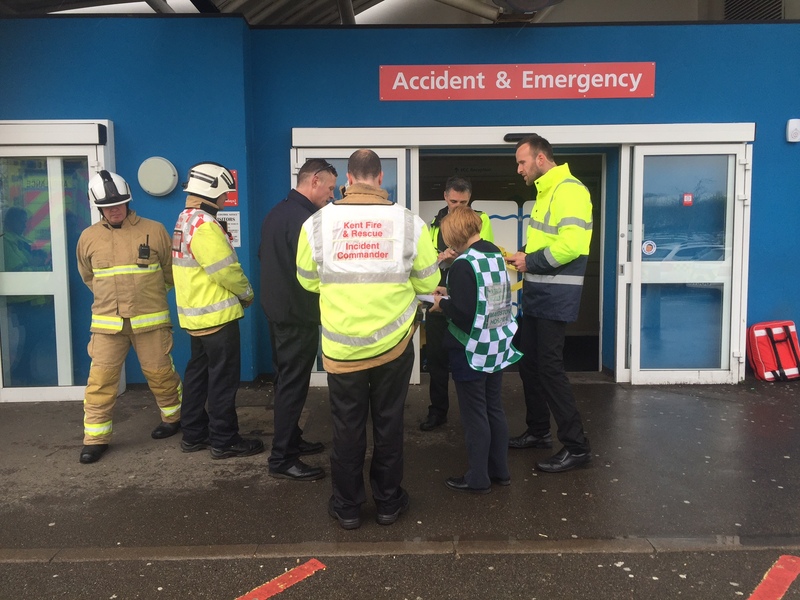 The Trust works with partners across the health economy and in local emergency services to ensure we can respond to emergencies. 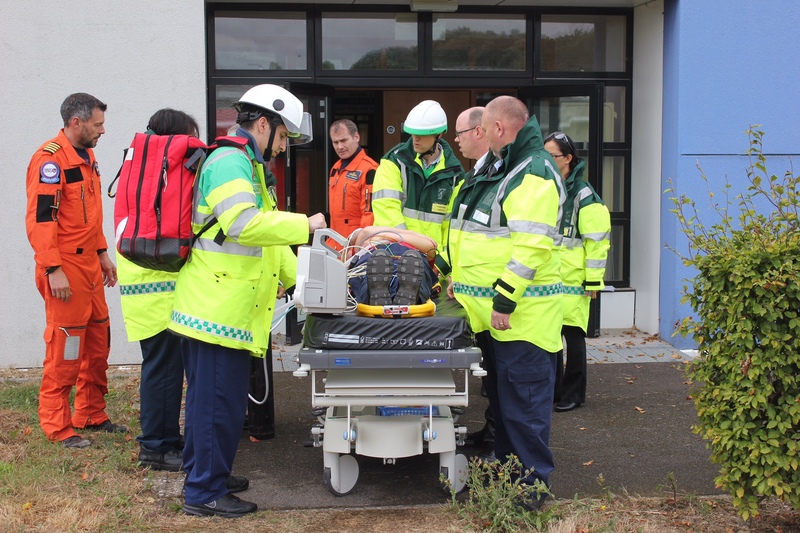 We carry out regular exercises to test procedures and have a comprehensive training programme. 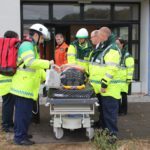 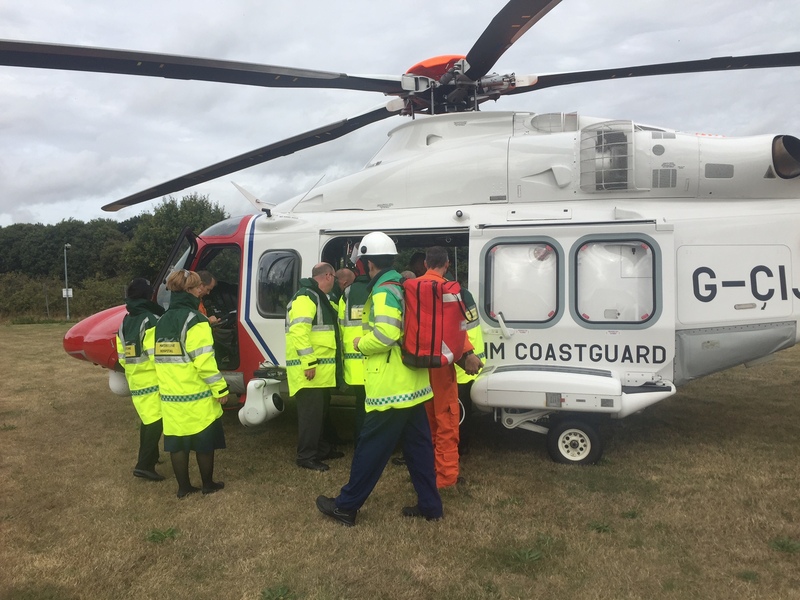 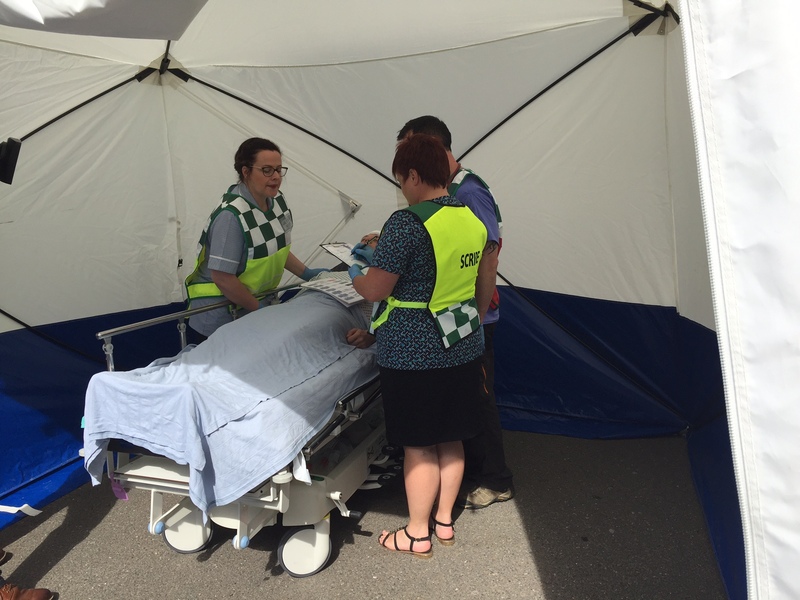 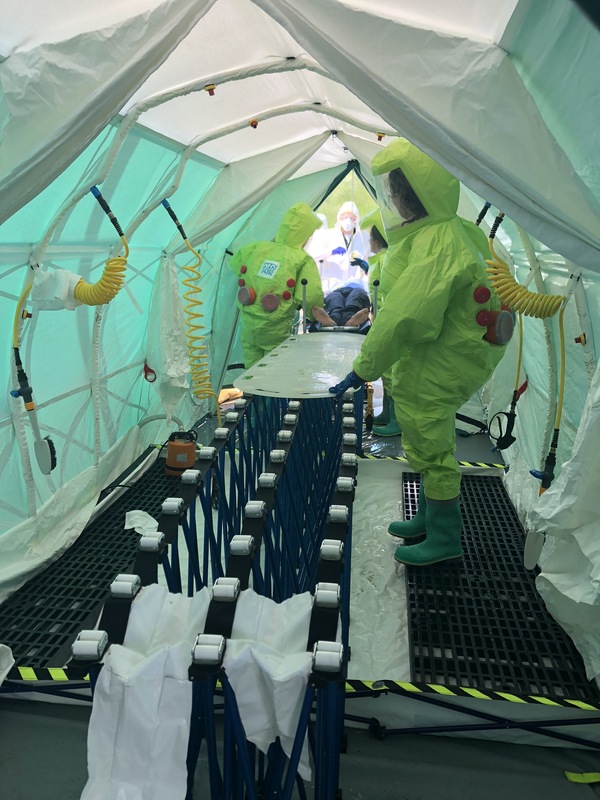 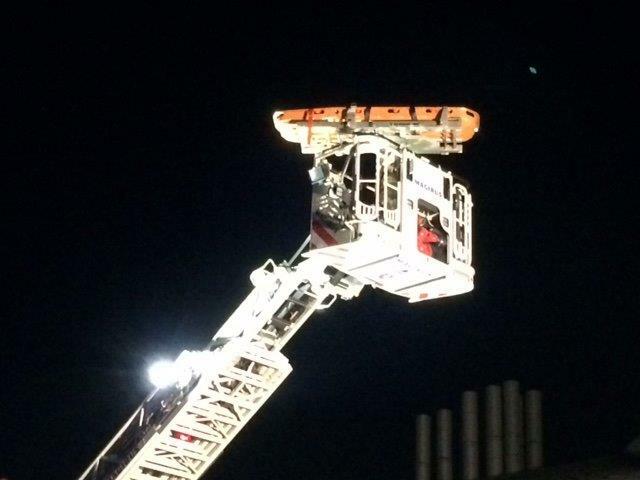 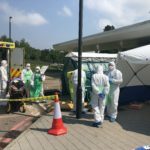 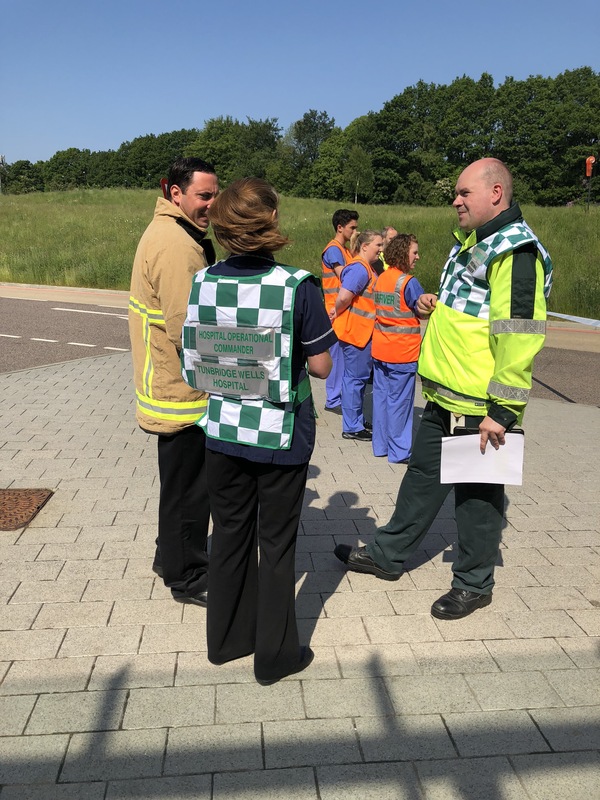 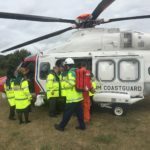 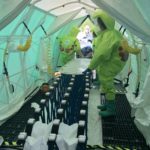 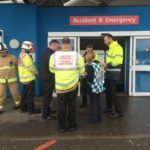 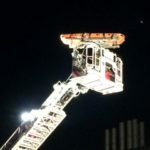 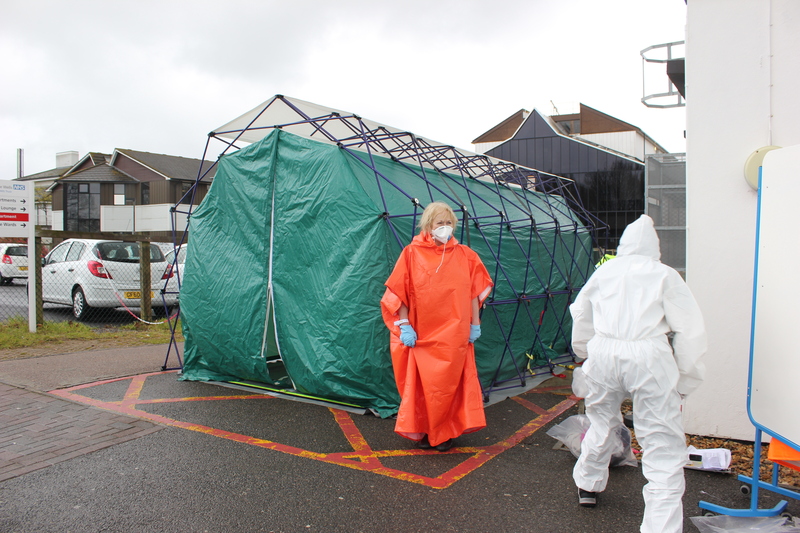 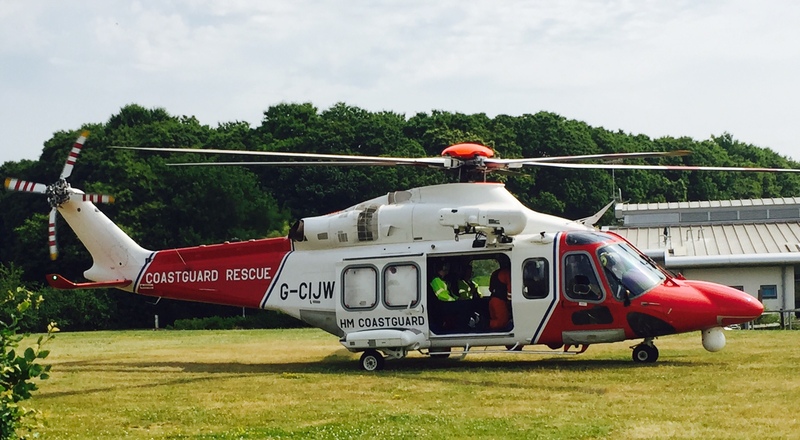 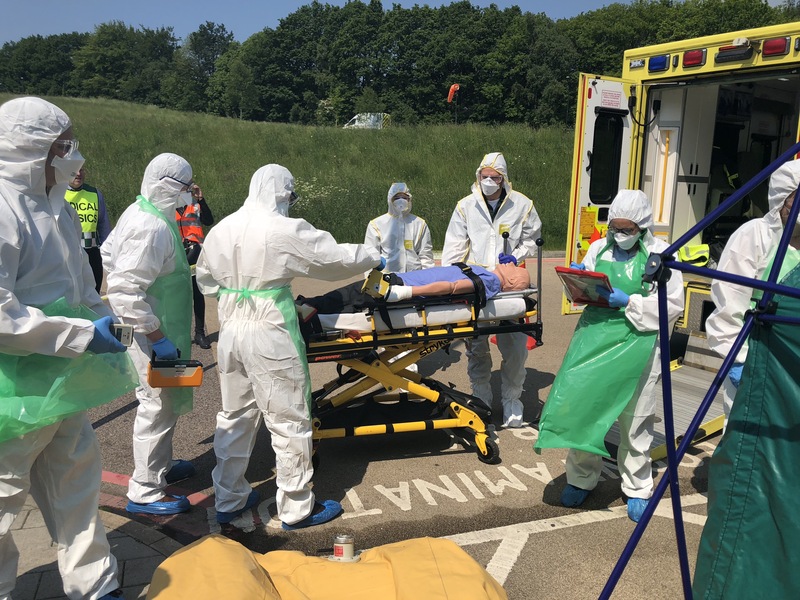 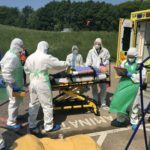 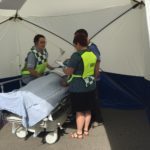 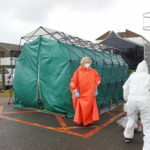 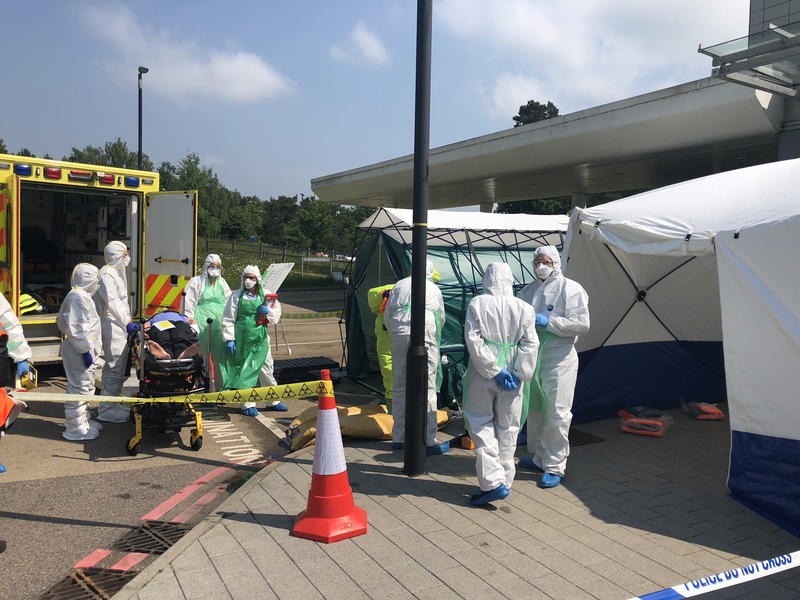 Emergency Planning is overseen by our Emergency Planning Team who can be contacted by e mail at epo.mtw@nhs.net and you can see some photos from some recent exercises here. 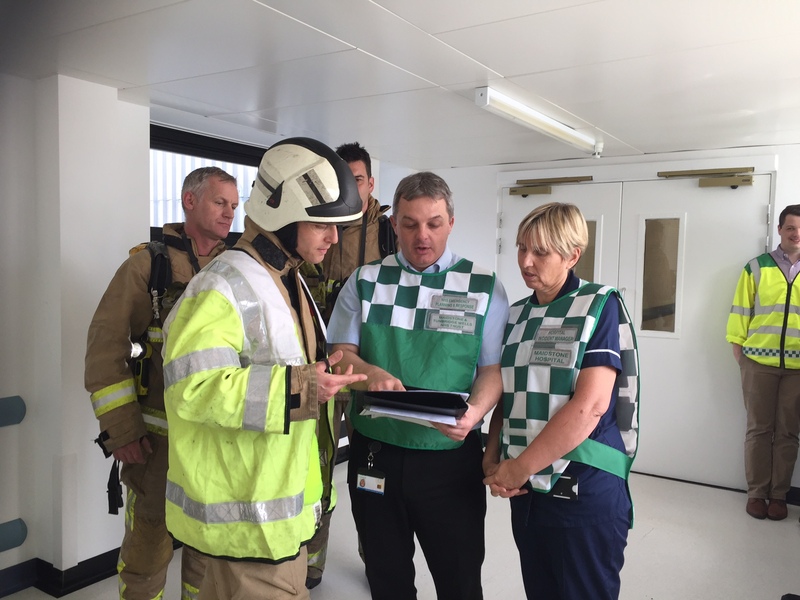 Non-Executive Director, Maureen Choong and Chief Operating Officer, Sean Briggs, assist in ensuring the Trust Board is aware of the preparedness of the Trust to respond to emergencies. 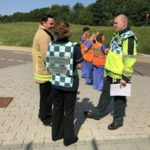 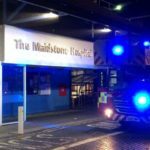 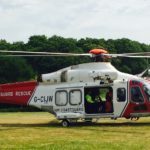 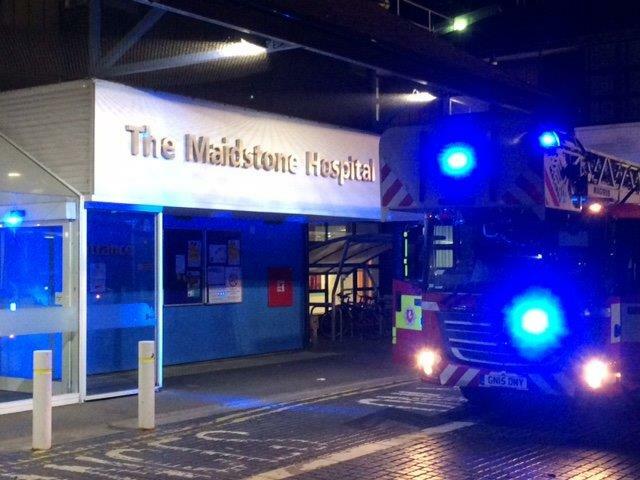 The Trust has an internal Resilience Committee that considers all aspects of preparedness which is chaired by an Executive Director as well as being active members of the Kent & Medway NHS Emergency Planning Group and the South East London, Kent & Medway Trauma Network Emergency Planning Reference Group. 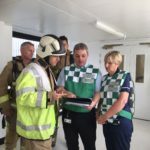 You can read our emergency planning annual report to the Trust Board and the audit report from the CCG for last year.